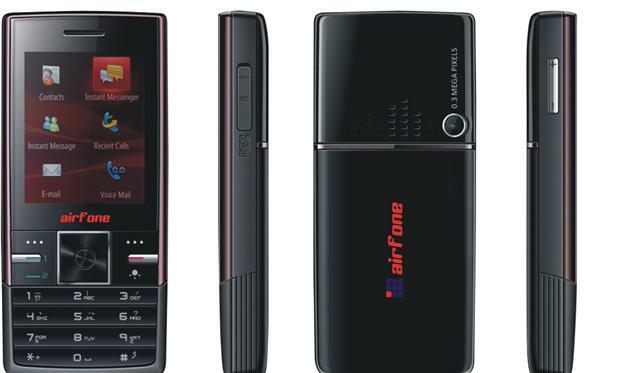 JV AIRFONE India an emerging player in Telecom Industry has introduced its new range of mobile handsets. With its latest range, Airfone has bought a revolution in the mobile handset industry by offering a striking collection of multi-feature, incredible looking mobile handsets reasonably priced for almost every niche. Its collection will feature dual sim facility in all handsets, MP3 player & TF Card support in all models with great features & looks at an affordable price range which will be an addition to the ongoing trend. This new generation classy mobile handset comes in Dark Grey color with 1.3 mega pixel digital camera, touch screen & dual sim connectivity. It also features MP3 player making it an exceptional gift for the music loving generation. It also has a Video Recorder and Player that allows for continuous video recording. Also you get a 2GB Micro SD Card as standard accessory which is worth Rs 500 approx. This multi feature model is priced at approximately Rs 4999/- making it a complete value for money. This decent looking black color mobile handset offers the most desired features. Its most striking feature is its universal Dual Sim card which can be used in 2 ways i.e. GSM+ GSM or GSM + CDMA with Support Micro SD Card (upto 16 GB). 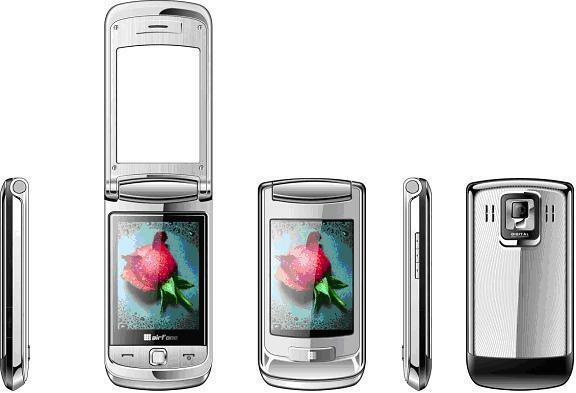 It has VGA digital camera Audio/Video recorder, torch, Bluetooth, GPRS support, stereo FM radio. 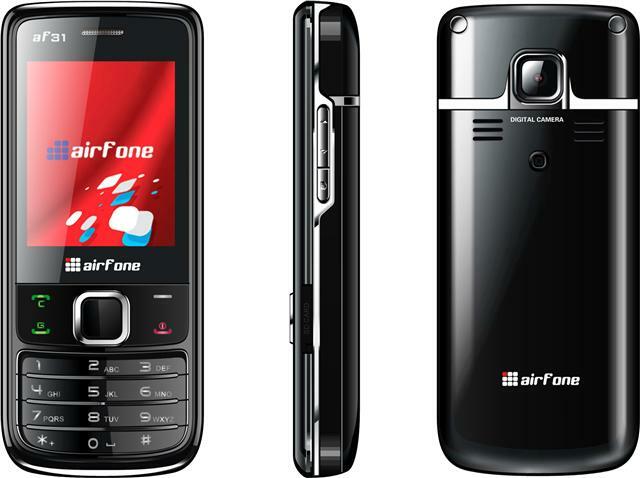 Where can we get Airfone in Davanagere, karnataka?